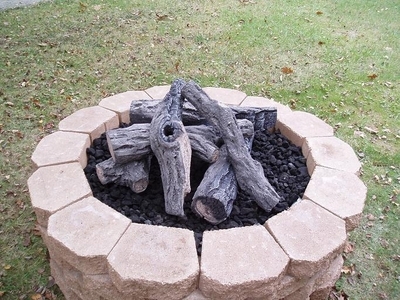 This 5 piece Woodland Outdoor Log Set is perfect for the 25" Fire Pit. This New Style Log Set looks very natural on a Fire Pit with partially charred looking pieces and extra wood bits to complete the look. 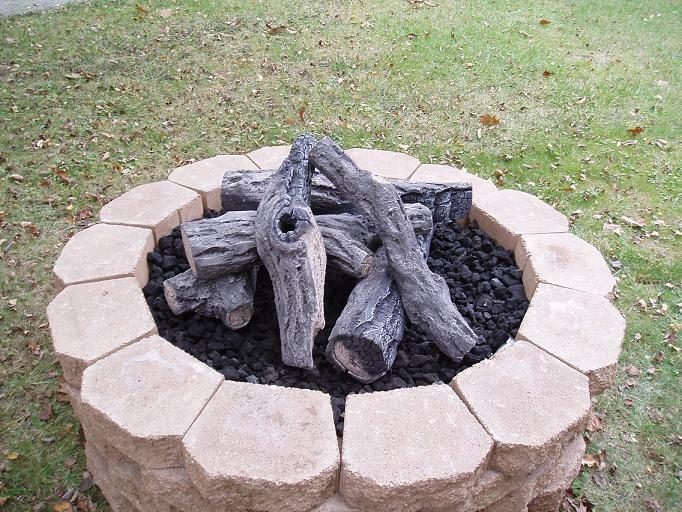 This log set is made of ceramic fiber for outdoor use however it can also be used indoors to replace an existing Log Set.